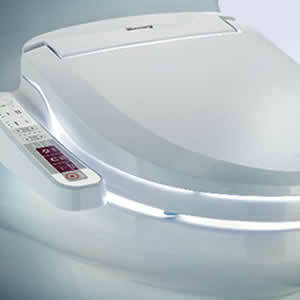 One piece toilet has the toilet housed in one complete unit where two piece toilets has a separate bowl and tank. 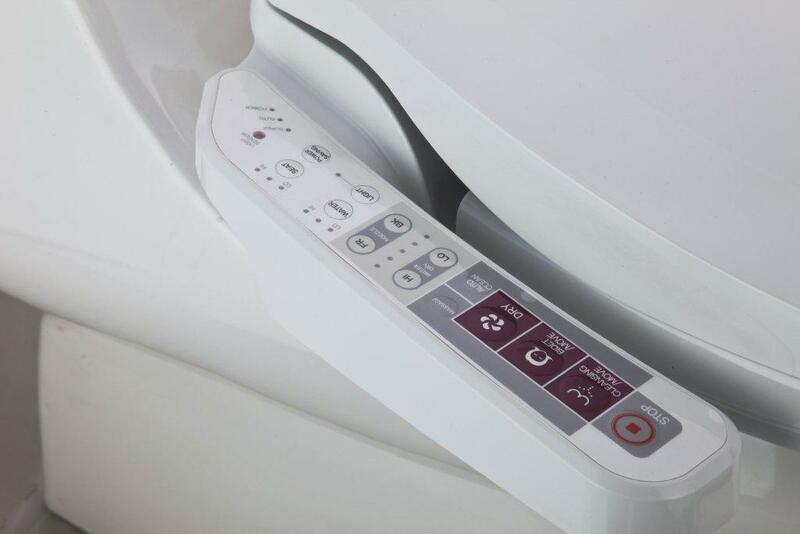 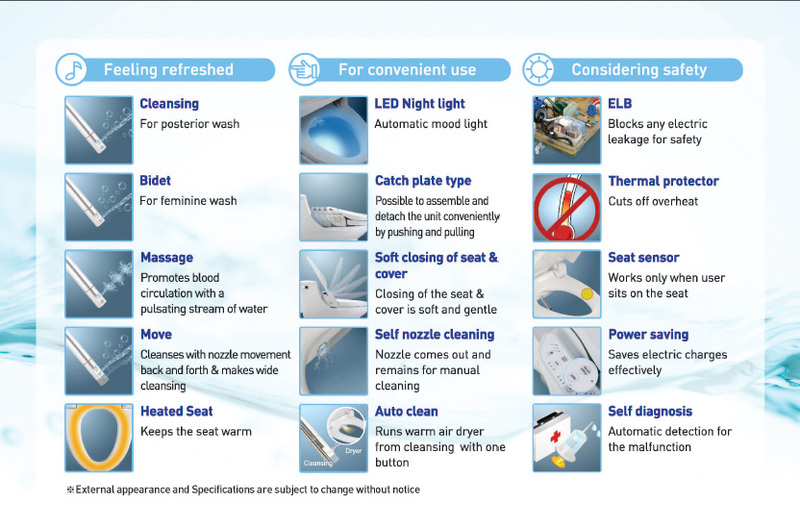 Offered Bidet seat models are designed to fit all 2 piece toilets and most of 1 piece toilets. 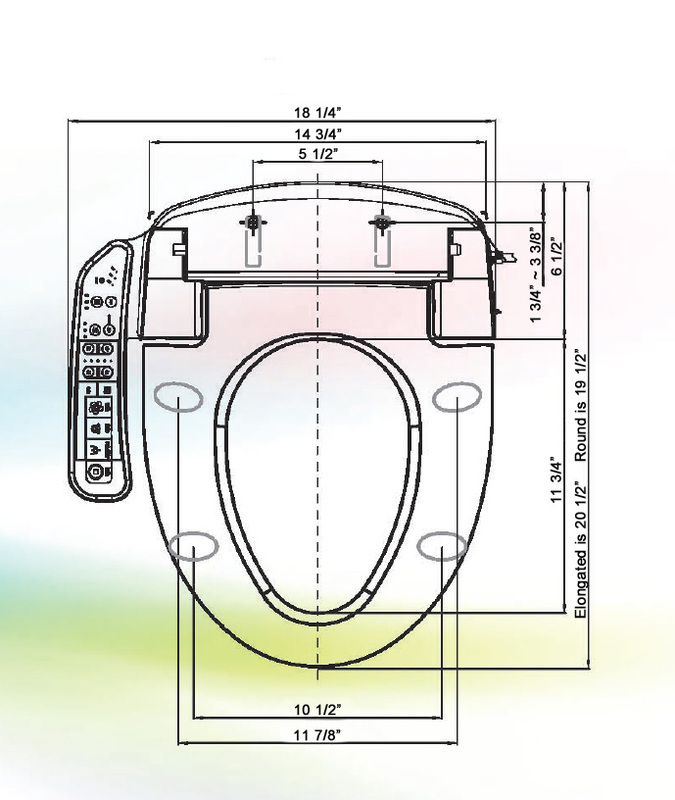 Only exception will be rare types of one piece toilets with severe French curves where toilet tank connects to the base of toilet such as type C below.